Caitlin Kramer graduated from Connecticut College in 2004 with a Bachelor of Science degree in Psychology. Prior to attending law school, Caitlin attended classes at Wesleyan University, where she served as an assistant to the college’s volleyball program, and also participated in UCONN’s Paralegal Certification program. In 2005, Caitlin moved to the Tampa Bay area in order to attend Stetson University College of Law where she graduated in 2008. While in law school, Caitlin was a member of the Stetson Student Bar Association and was President of Stetson’s Real Property, Probate and Trust Law Association. Caitlin is a member of the United States Supreme Court. Caitlin specializes in civil defense litigation. She concentrates her practice in medical malpractice and nursing home defense and has experience in several other areas of law, including insurance defense, labor/employment law, foreclosure/bankruptcy, and local government law. 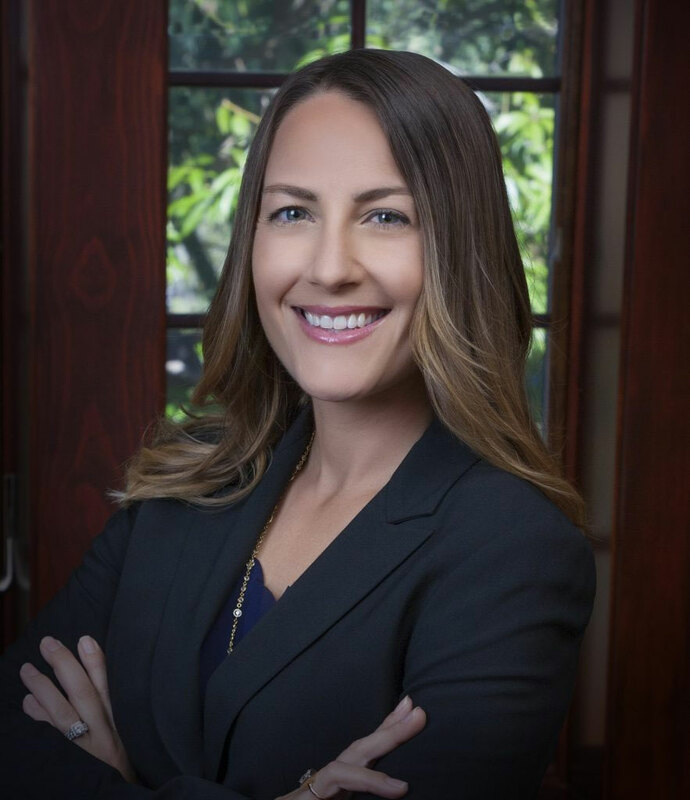 Caitlin is licensed to practice law in the State of Florida, as well as Connecticut. She is also a member of the St. Petersburg and Clearwater Bar Associations, and is licensed to practice before the United States District Court for the Middle and Southern Districts of Florida. 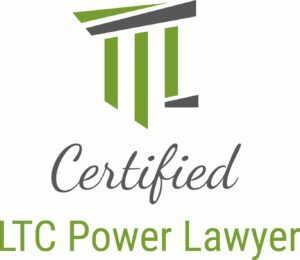 In the Summer of 2018, Caitlin completed the LTC Power Lawyers Program which trains young lawyers in the intricacies of long-term care trial practice. As such, she is a Certified LTC Power Lawyer. Caitlin is actively involved as a volunteer with the Ronald McDonald House charity located in St. Petersburg, Florida, which is affiliated with St. Petersburg’s All Children’s Hospital.